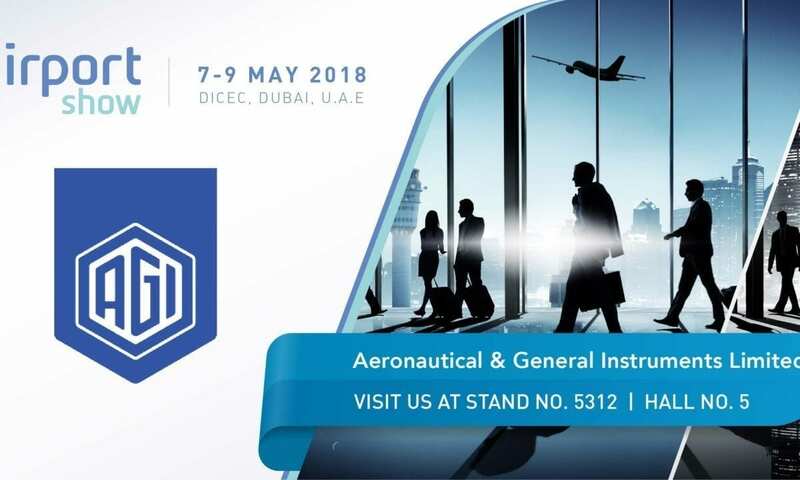 AGI will be exhibiting at The Airport Show, Dubai for the very first time this year and with the imminent launch of our new portable lighting product range and the introduction of our new International Sales Manager who will be overseeing the launch of our products into the UAE there really couldn’t be a better time to participate in this exhibition. The Airport Systems Division’s team will be in attendance over the three days to showcase our expanding product range and introduce the latest technology to come from AGI to both our colleagues and customers within the Civilian and Defense Aviation Markets. We look forward to seeing you at The Airport Show, Dubai – you will find us within the UK Pavilion at Stand # 5312.